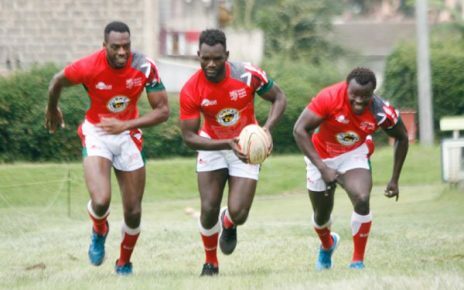 There will be new faces in the Kenya rugby15s squad popularly referred to us Simbas ahead of Hong Kong friendly tie at RFUEA ground on Saturday.Captained by Kabras Sugar’s George Nyambua, the Simbas has six debutants for the Hong Kong tie that include James Kubasu, Philip Ikambili, Emmanuel Mavala, Elkeans Musonye, Brad Owako and Alex Olaba. 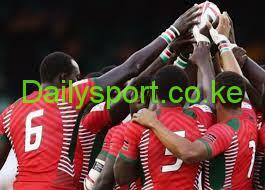 The team will also feature seventeen changes from the team that played Zimbabwe and Namibia a fortnight ago. A seventh player, Benjamin Marshall could make his debut from the bench. 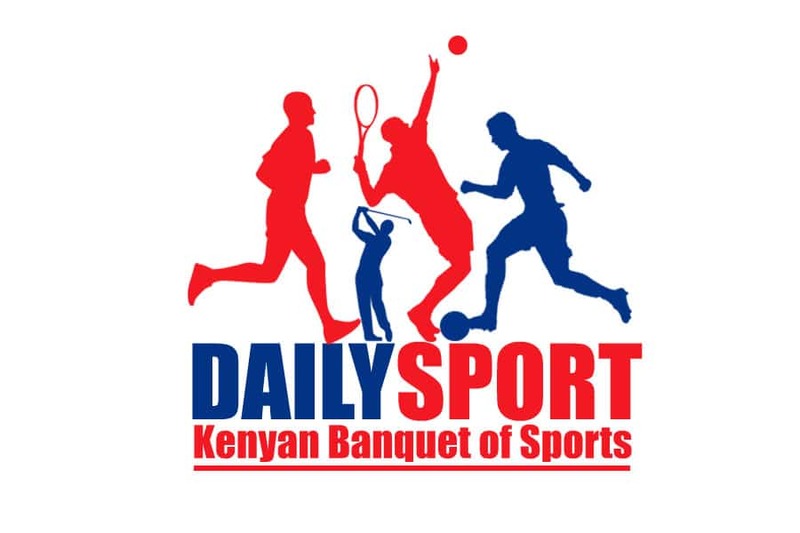 In another twist, Oliver Mang’eni, Biko Adema, Ronnie Mwenesi and Vincent Mose will also return in the team.